Floral City Images & Photography home of the original Mirror Me photo booth. Great for weddings, holiday parties, or special events. The full length Mirror will interact with your guest thru a touch screen. Color animation & fun voice guidance. It's new & you'll be amazed. 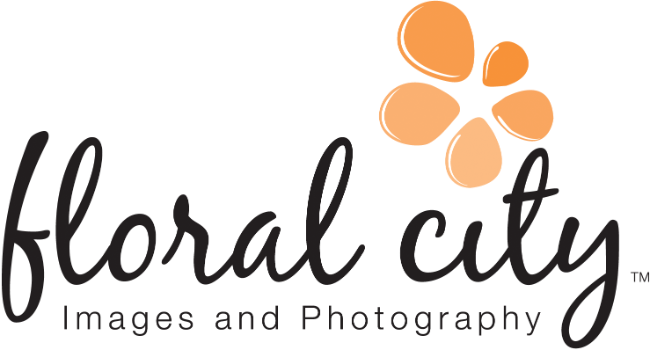 Floral City Images servers Southeast Michigan & Northwest Ohio for photo booth services. Capture all of the fun with the 'Mirror Me Booth' from Floral City Images! The Mirror Me Booth takes photo booth fun to a whole new level. As guests walk up to the mirror, colorful animations and a voice guidance invite them to engage in a magical, interactive, selfie experience presenting a photo keepsake. A 'Mirror Me' photo booth gives your guests a chance to let loose and create some fun memories that will be cherished forever! Each photo booth can be customized for your specific event and is managed by our expert and friendly staff! Our photo booth uses a 18mp digital SLR camera - not a web cam. Your prints are completed within seconds of the photo being taken! There is a copy for everyone in the booth, plus one for your personal keepsake scrapbook. We can also record a brief video message* for everyone to share their 'congratulations' with you. Be sure to ask about our expanded booth option, expandable to 8 square feet that can accommodate up to 10 people*. Our Full Length Mirror will interact with your Guests thru a Touch Screen, Color Animation, and fun Voice Guidance. It's new and you'll be amazed! Unlimited personalized 6" x 4" photos. Thumb drive of all photos taken. $750 4 hour rental also includes a complete set of photos with a Keepsake Scrapbook for your guests to sign is included with the 4 hour rental.